As anyone who reads this site or has attended our meetups knows, transport is a fascinating topic. Yet for some time now we’ve been frustrated in how it is under-represented in the audio medium, particularly the world of podcasts. A little while ago we realised that rather than moaning about this we should actually do something about it ourselves. So our goal with On Our Line is to bring you an hour long once-monthly discussion involving, or interview with, some of the key figures in the world of transport. Each episode will be hosted by either Nicole or myself, and we’re indebted to podcast producer Josh for agreeing to put these together each month. Generally speaking, our intention is to get out of the way and allow our guests to talk, although you may occasionally see an LR contributor feature as a guest on a discussion where the topic is one in which they have particular expertise. It is also worth noting that with the podcast we have decided that discussions and topics will not just be confined to London. 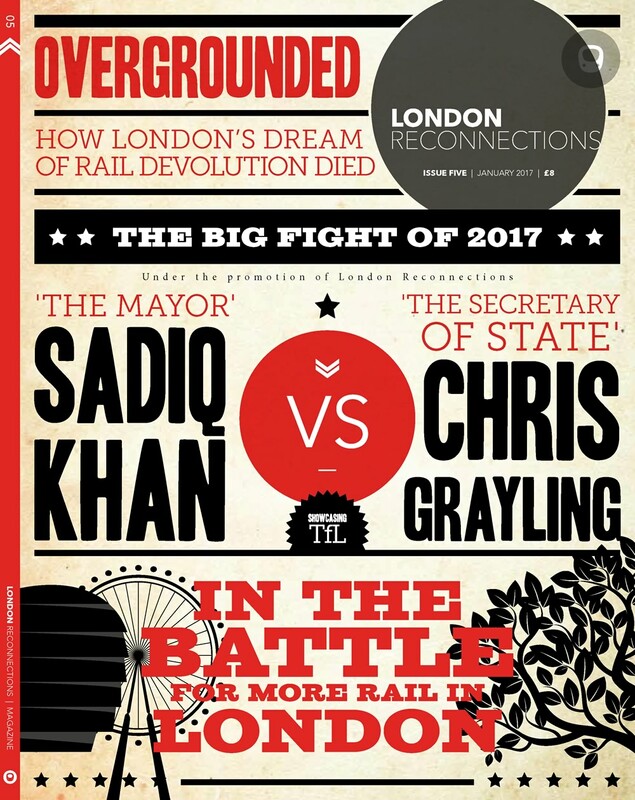 This does not mean that they shouldn’t be things relevant to those with a particular interest in London transport, nor that the bulk of our interviewees won’t be drawn from London’s pool of transport people. Simply that the more we looked at the paucity of other transport podcasts, at the list of topics we felt worth covering in detail, and at the readers and experts from around the world who had already enthusiastically offered their expertise on the show, the more we realised that confining our interviewee list to just London would be to the detriment of the content, not the benefit. Thanks to the likes of the Londonist and Underground London there are also already a number of good, more general London podcasts out there (both of which we’ve occasionally guested on). 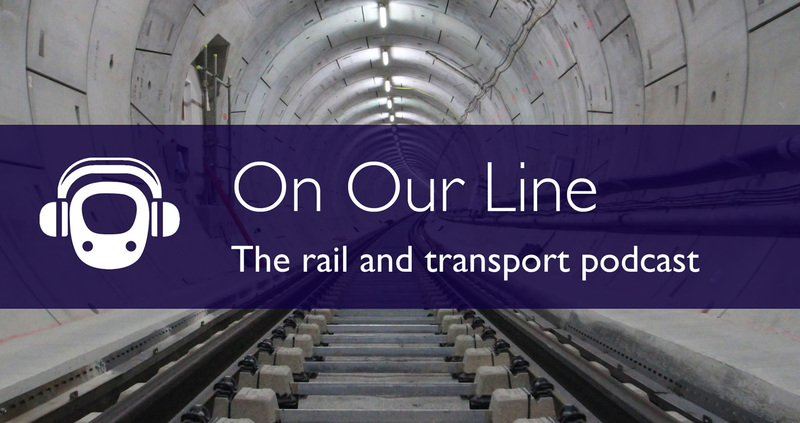 So in the end, we decided simply that we should bite the bullet and make it a wider rail and transport podcast, which is why we’ve opted for “On Our Line” as a name rather than simply “The London Reconnections Podcast” or similar. Hopefully you’ll feel that the end result is better for it. Our first episode very much takes this principle to heart. In it, Nicole talks to former Executive Director of the New York Metropolitan Transport Authority (MTA) and former board chair (and current board member) of the Washington Metropolitan Area Transit Authority (WMATA), Mort Downey. In addition to his experience on Metro systems, Mort was also the U.S. Deputy Secretary of Transportation from 1993 to 2001, making him the longest-serving person to ever hold the post. He was appointed by President Obama to serve as part of his transition team in 2008 and led the review team for transportation. In this episode, Mort talks about the political, logistical and engineering challenges currently facing public transport in the U.S. He also talks about the infamous “death spiral” of under-investment that led to the Washington Metro train collision in 2009, the deadliest accident in the network’s history, and the changes this brought about in metro (and wider railway) investment and planning in the U.S. If you do so, please remember to rate the podcast. This will help others, who are unfamiliar with London Reconnections, find it. Please also spread the word over email or social media to those you feel would enjoy the podcast. You can also listen directly through the internet via the embedded player below, and we will post such a player for every episode here on the site. We are very open to suggestions for both topics people would like covered or particular guests you want to hear. You can make those suggestions, and provide general feedback, by emailing us at [email protected]. As always, we hope you enjoy it as much as we enjoyed making it. Wow … what a great addition to the LR franchise. Will listen straight away! Website; then print; now podcast – is LR about to take over the world? Surely the LR TV channel cannot be far away! Seriously this looks an interesting venture and I will listen with interest. Best of luck with this new venture! TV channels are sooooo last century. Surely it must be a vlog, YouTube or Periscope? Great idea, I’ve just subscribed on iTunes. Amazing idea! Listening to it now. Well done for coming up with new original ideas that keep all the followers of LR not knowing what is going to happen next. Londonist link looks to be incorrect. Just had a listen. Really good format, really good guest, really informative. Super! One suggestion though, perhaps have a text list of the questions acting as links, enabling one click to jump the listener to the corresponding question in the audio? As it is, that is quite a dense block of information heavy audio to navigate! Fantastic podcast – I really enjoyed it and appreciate the broader focus. LR keeps getting better! Love your work. Its amazing!